Work Day Saturday June 30, rain date July 1. Bring lunch, bug spray and enthusiasm. Meet at the Horse Camp in New Discovery State Park at 9:30 am. 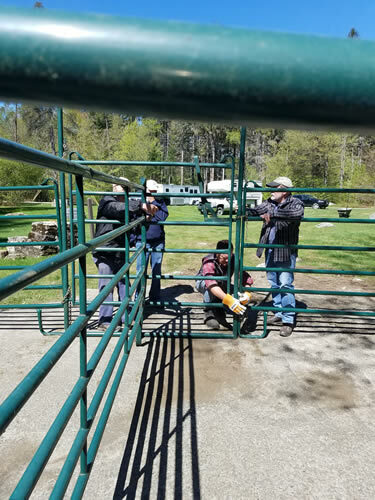 Groton State Park Corral Work Day!